Naman, please stop posting in my thread topics. Still leaving crossed out stuff on the guide because, the bases still exist and the knowledge will be useful in raiding. I had two sets of traps, one of them used fast fall start and switching to it, didn't make me reset it. Although I cannot save another one even in the same dungeon. 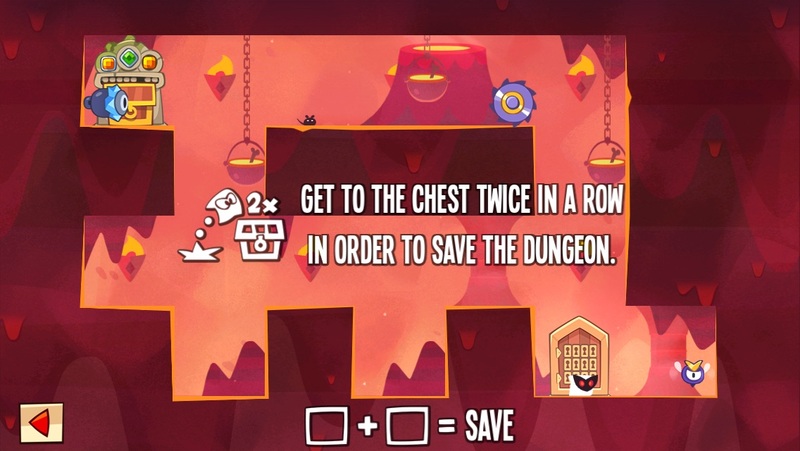 If I try to save this dungeon, I cam't escape the fly, so I don't get enough time to make the saw jump... Any solutions on how to complete this one? No need to post here unless you care to discuss the topic. As far as I know, there were no physics changes in the last update. Therefore, nothing needs to be changed here. Also, I still see legit 2.0 physics bases occasionally, so the crossed out physics still apply. If any of you know of any 2.3 physics changes, please let me know.